Canadian comics are sounding the alarm over an abrupt shift in content on a satellite radio comedy station that many count on as a significant source of income. While there has been no formal announcement, it appears the Canada Laughs channel on Sirius XM Canada will now be curated by Montreal's Just For Laughs. The channel has provided 100 per cent Canadian content since its 2005 creation, giving homegrown comedians access to royalties and a place to showcase their work. 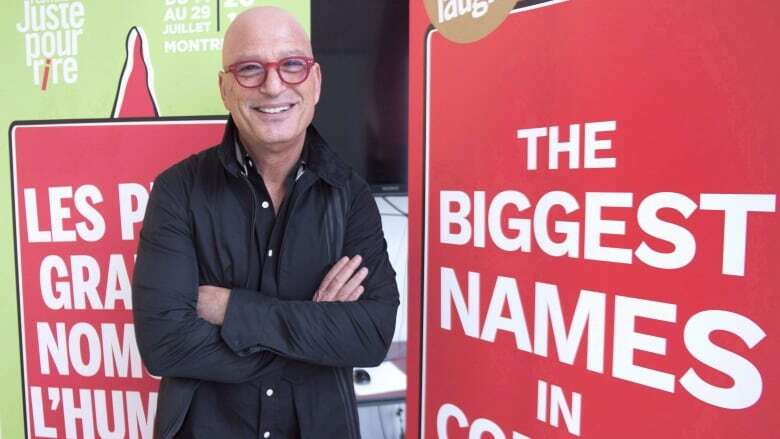 Canadian comedy legend Howie Mandel, who is part of the partnership that owns Just For Laughs, explained on his Facebook page late Sunday that some of the station's content will now be drawn from the Just For Laughs archives, which include performers from around the world. Mandel said Sirius XM Satellite Radio approached the Montreal company wanting to "retool" the station. He stressed that content from Canadian comedians, including up-and-coming performers, will continue to be played on the station. The blowback has been brewing online among comedians, many of whom rely heavily on the royalties and exposure provided by the station to make ends meet, says the Canadian Association of Stand-Up Comedians. "For some people, this is their primary source of income," said Sandra Battaglini, a Toronto comic and head of the two-year-old association. "It's devastating for people, because these changes have already started happening, and people have stopped being played." Mandel suggested the change was necessary to keep the station alive. "They came to us and said, could you help us with the Canadian comedy," he said. "We said, yes, because that's what we do, we promote comedy. We are comedy."